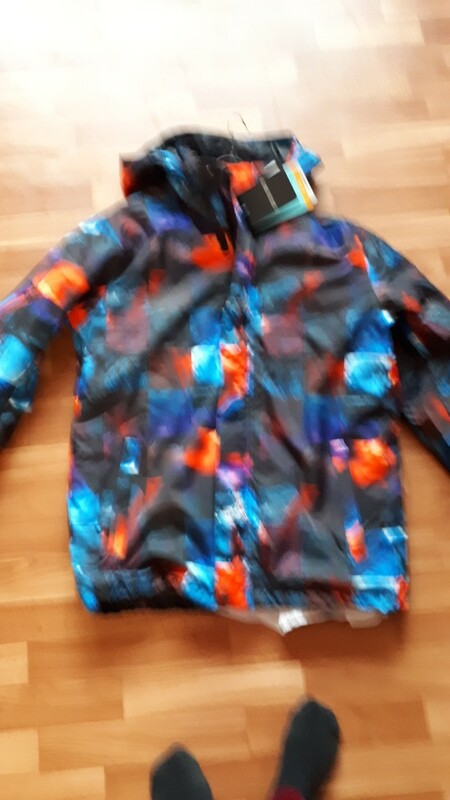 Bring the warmth this winter with this GSOU Snow Warm Ski Snowboard Jacket. Step up your skiing outfit with the color and comfort this men’s jacket brings. With colorful and stylish design patterns, you can stand out and remain warm and comfy on your ski trips. This jacket comes in a wide range of sizes to fit all skiers’ shape and size. ⇨ This winter, the freezing cold temperature amplifies the cold if you have any wet clothing. Suffer no more with a hydrophobic and water repelling Snowboard Jacket. The jacket’s surface is layered with hydrophobic materials which constantly pushes out water molecules and keeps your body safe from freezing. It doesn’t matter how many times you fall into deep snow, you will remain dry and warm! ⇨ The GSOU Snowboard Jacket for Men made sure that this jacket keeps its wearer warm and dry with a windproof surface. Enough of wearing multiple jackets just because the wind goes through the first layer. The jackets surface is layered with windproof materials which keeps the warm temperature in and the cold air out. With just one jacket, keep dry all winter long, and linger longer outside without shivering from the harsh winter wind. ⇨ You no longer have to suffer with suffocating from too much fabric. This innovative Ski Snowboard Jacket is roomy to prevent the wearer from difficulty in breathing. No need to hold in long breathes and constricted body parts just because the jacket is too tight, the GSOU Snowboard Jacket for Men is breathable in all sides. ⇨ All the style and bonus functions while keeping its durability and main function is what this jacket presents. It is extremely durable in extreme weather conditions and is wear-resistant. Wear all you can and the quality will never subside. 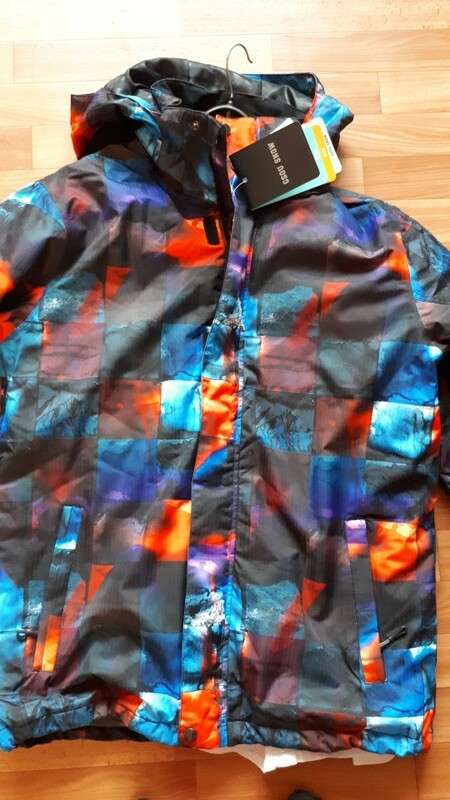 Keep warm this winter, be stylish and comfortable with GSOU Snow Warm Ski Snowboard Jacket for Men. Cool jacket, fit. Prodovtsu super, recommended.